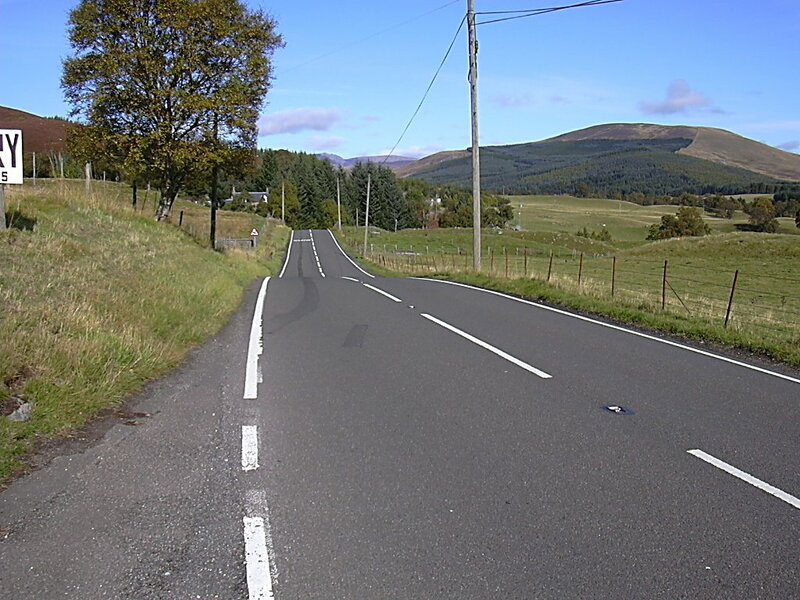 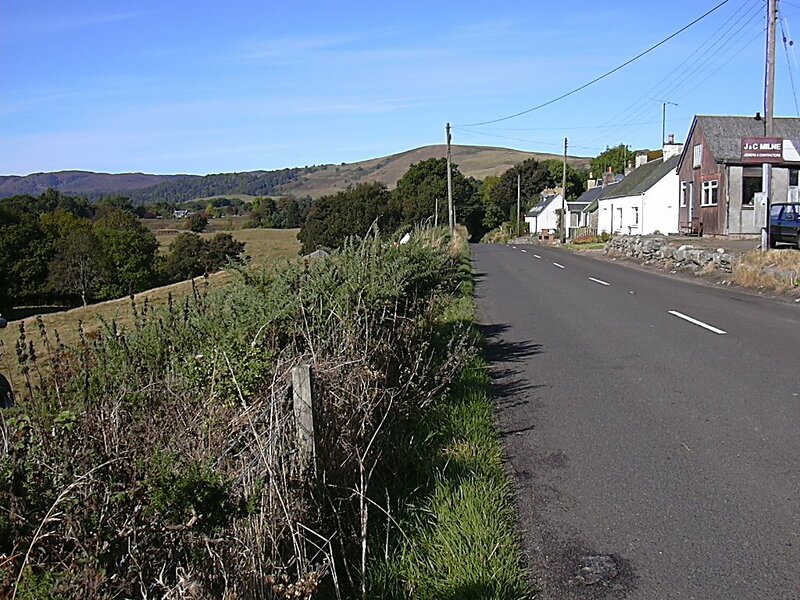 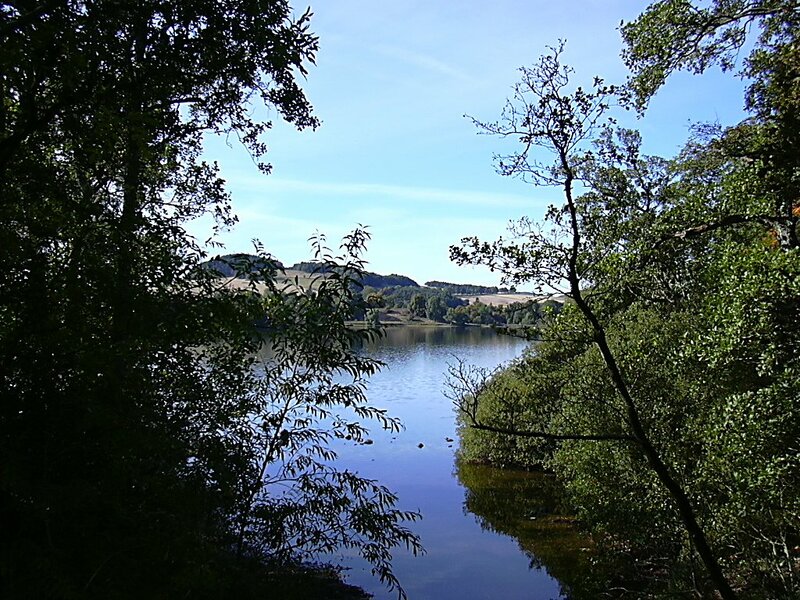 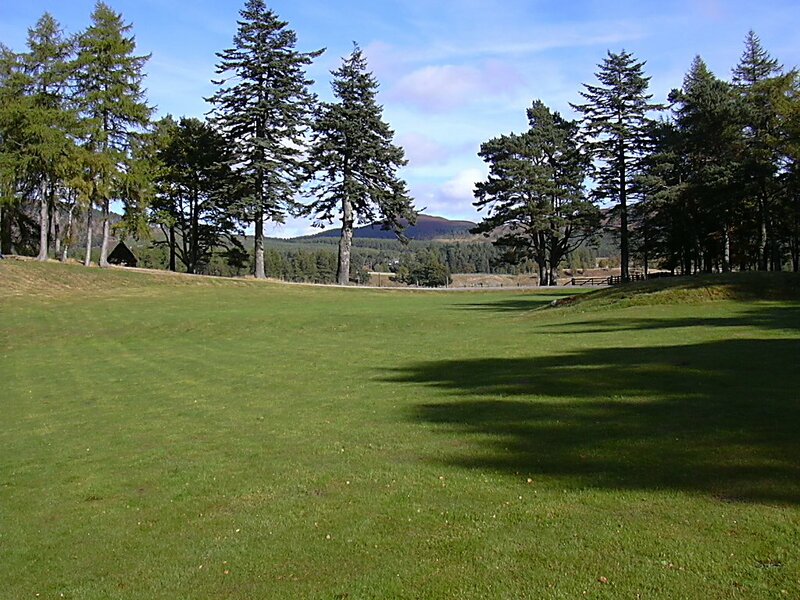 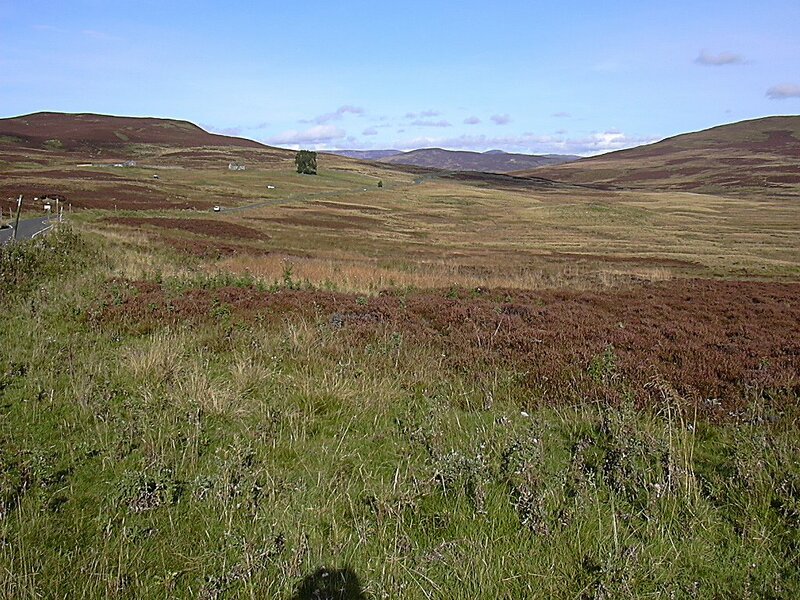 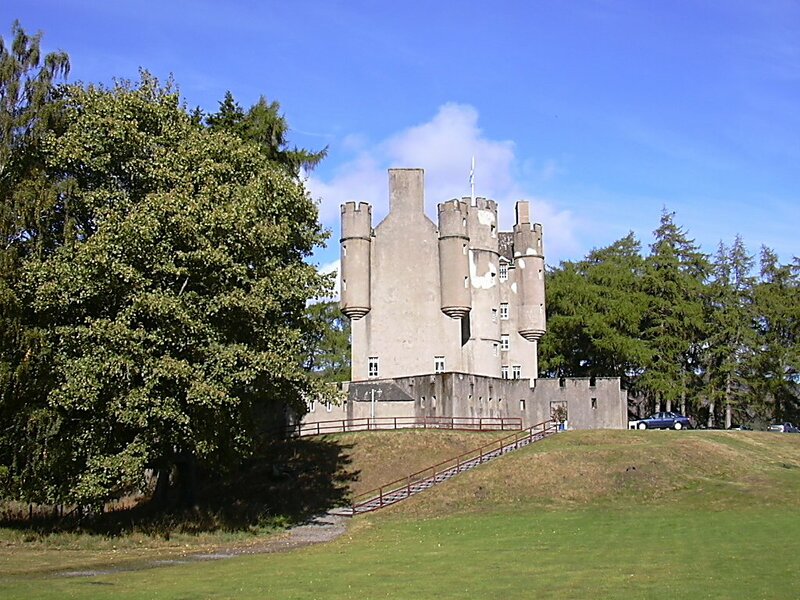 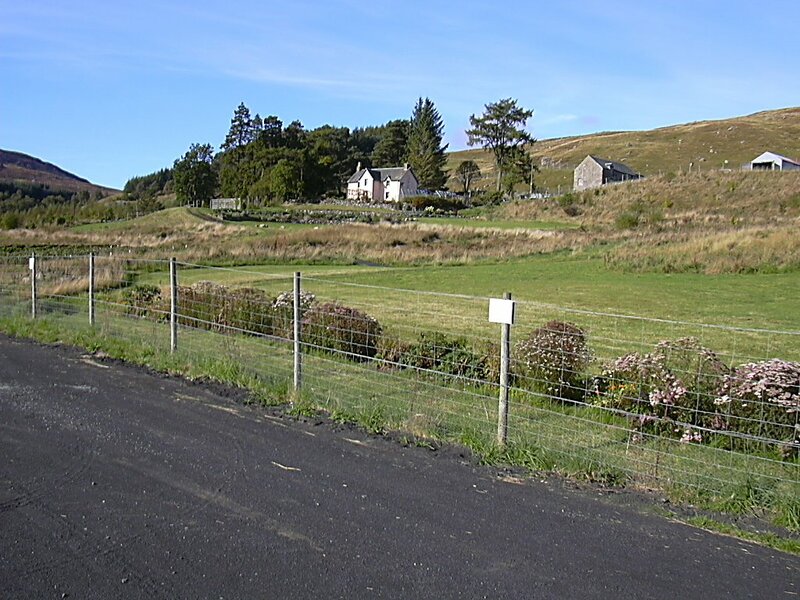 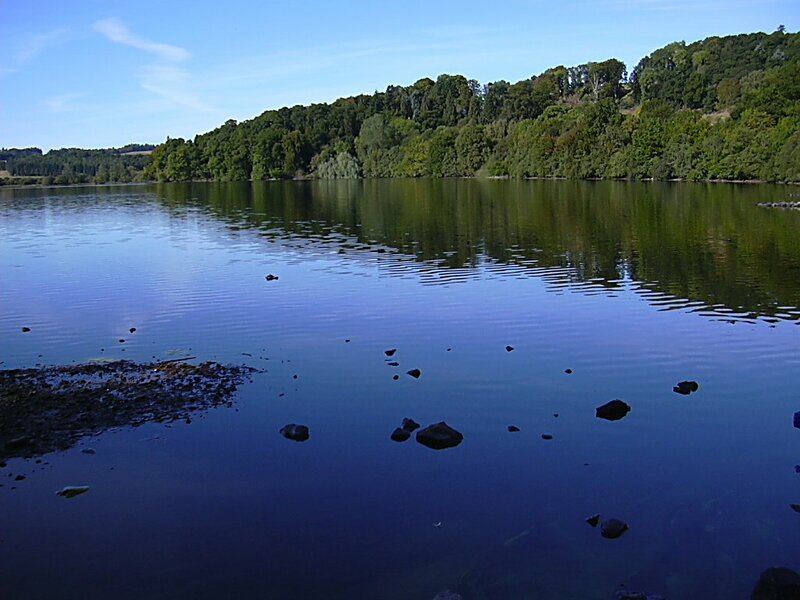 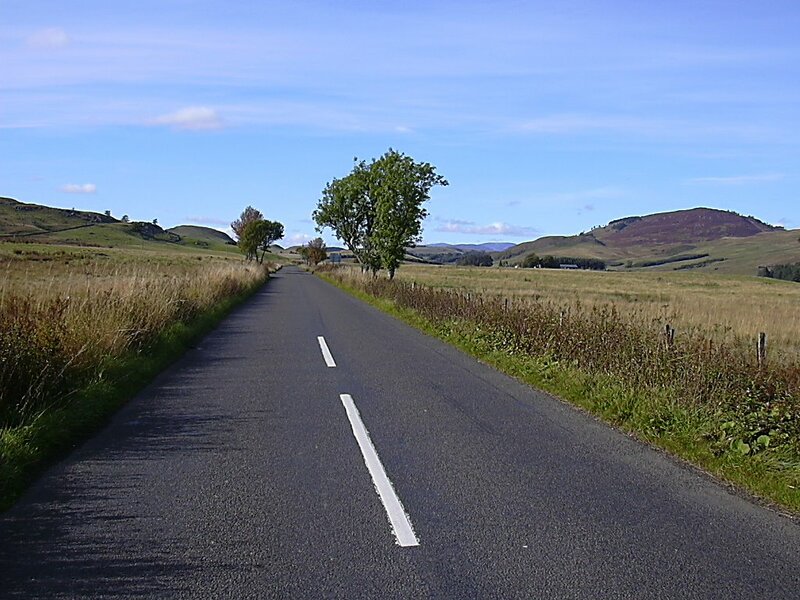 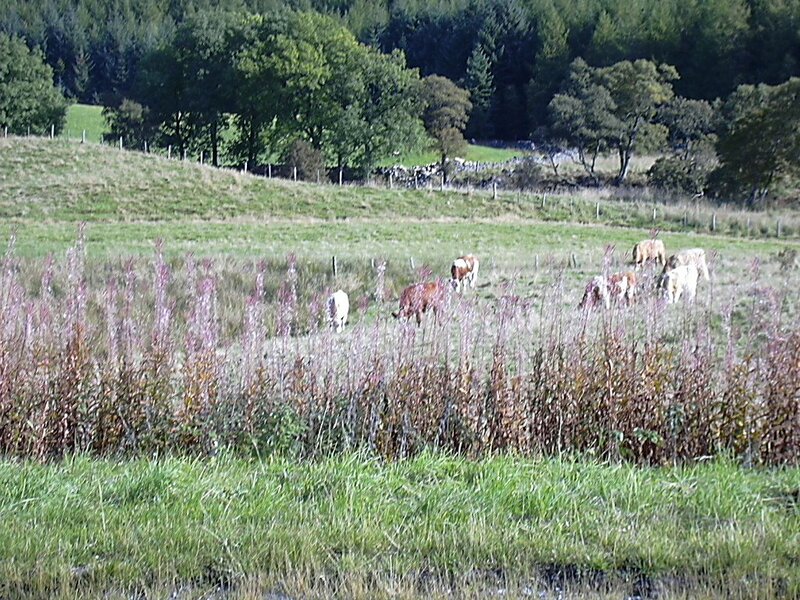 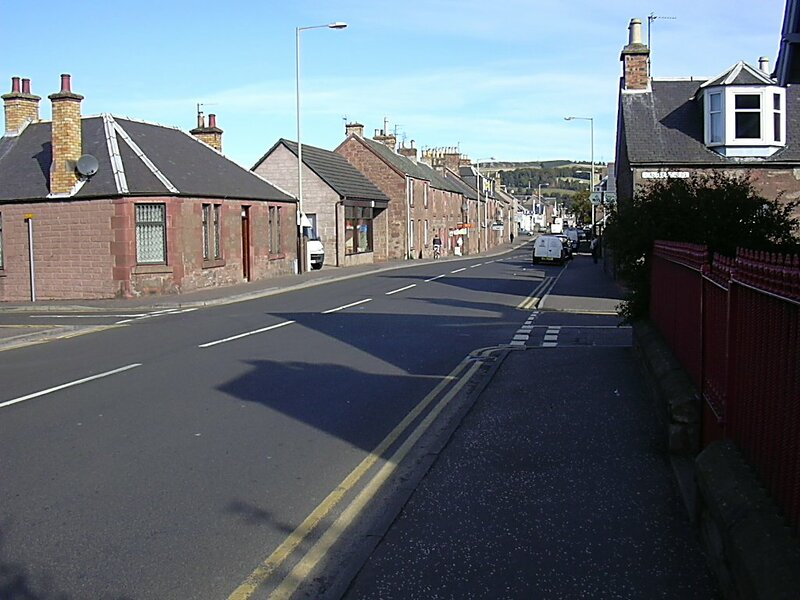 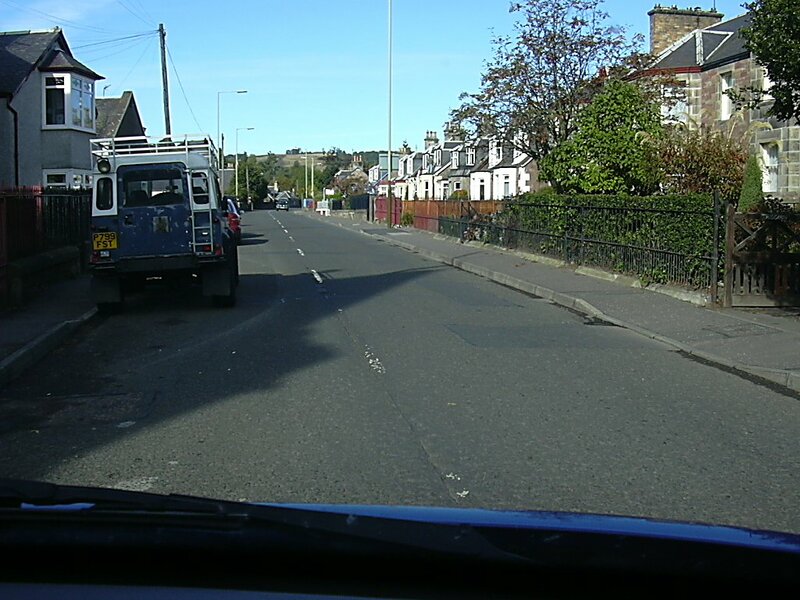 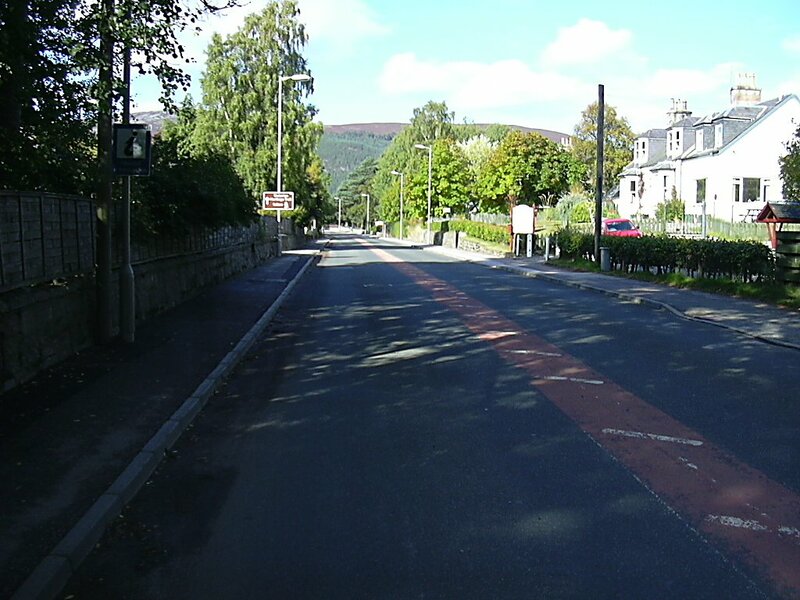 These are views on the road to Blairgowrie and a couple of shots of the town and on my way out I decided to go to Braemar which took me through Glenshee. 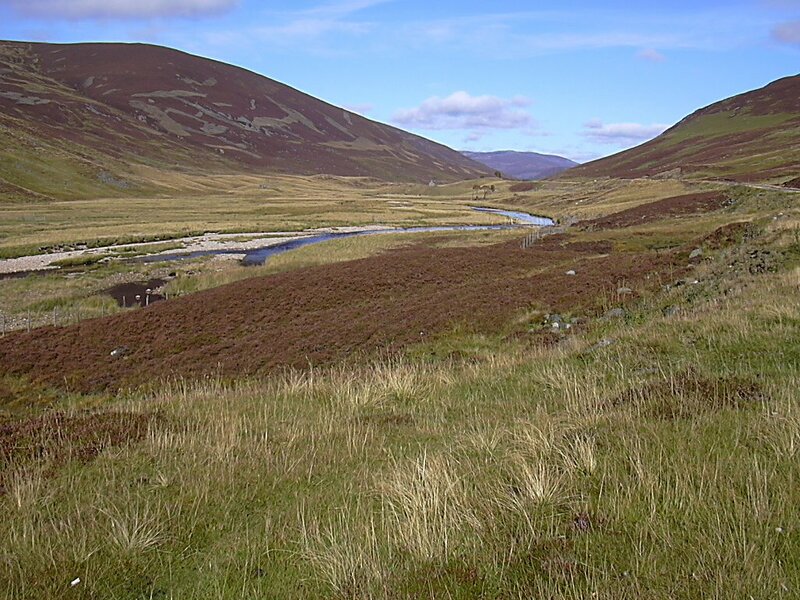 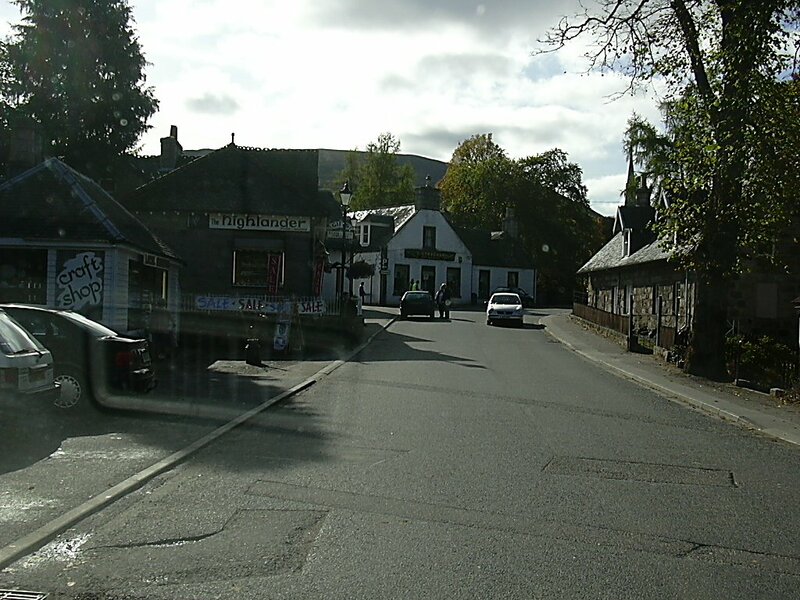 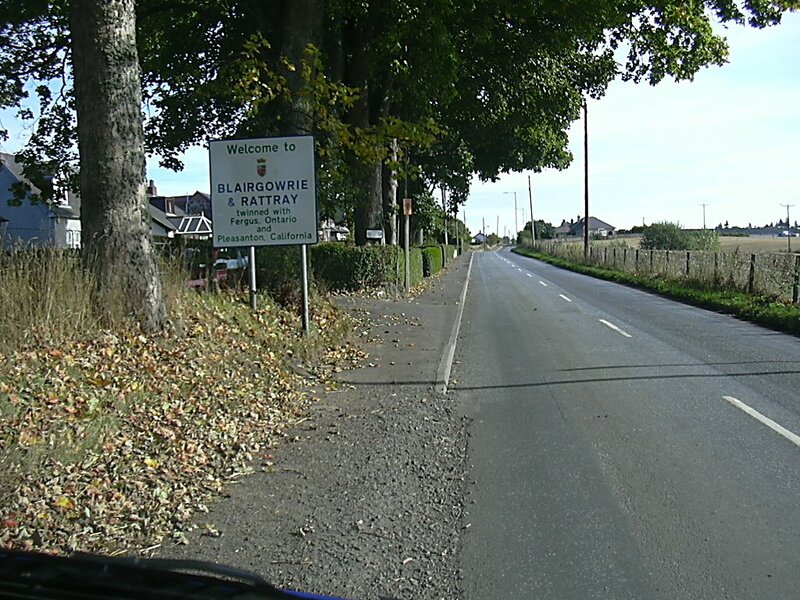 The above pictures are of the road through Glenshee to Braemar and then picture of coming into Braemar and then a visit to Braemar Castle and grounds and then a picture of Braemar from the other side of town. 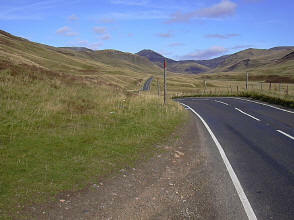 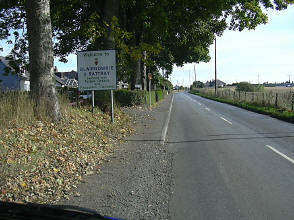 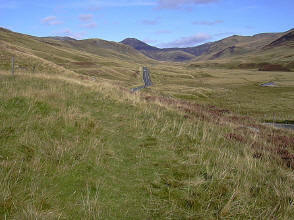 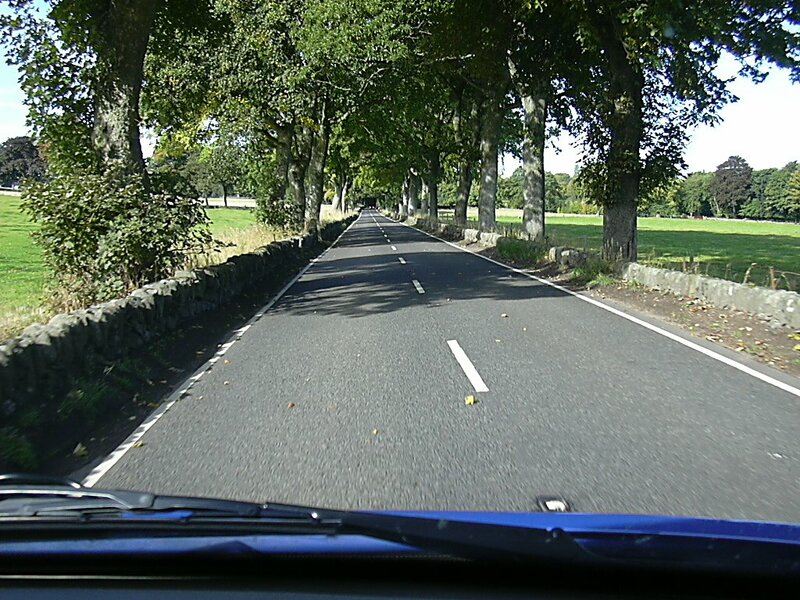 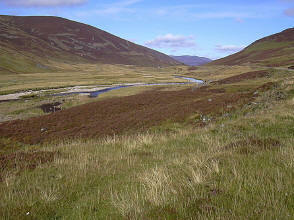 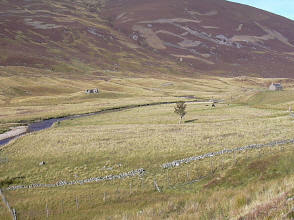 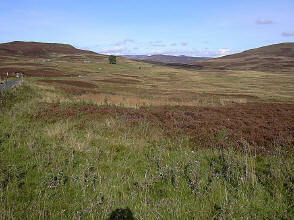 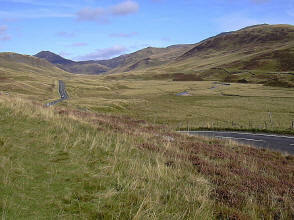 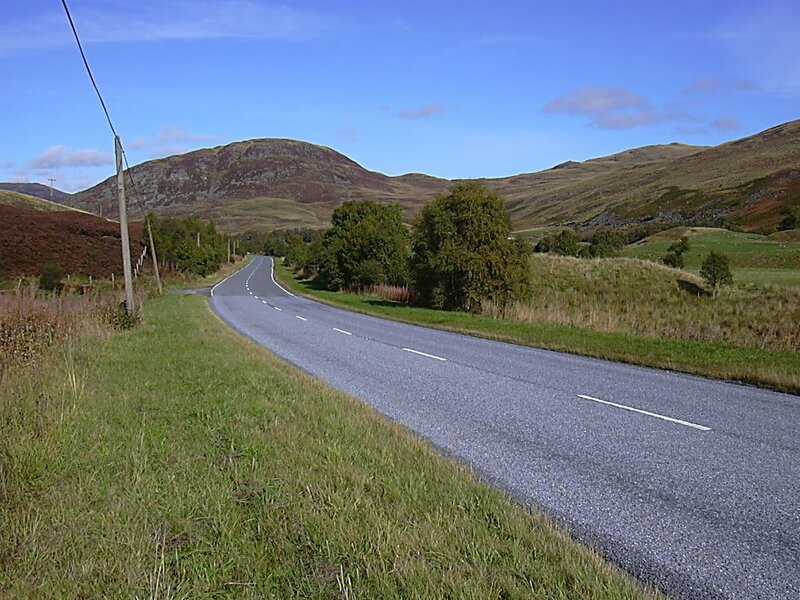 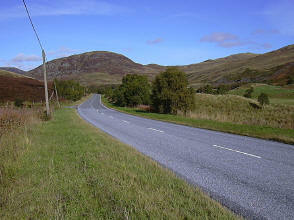 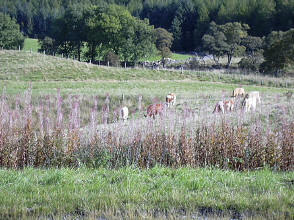 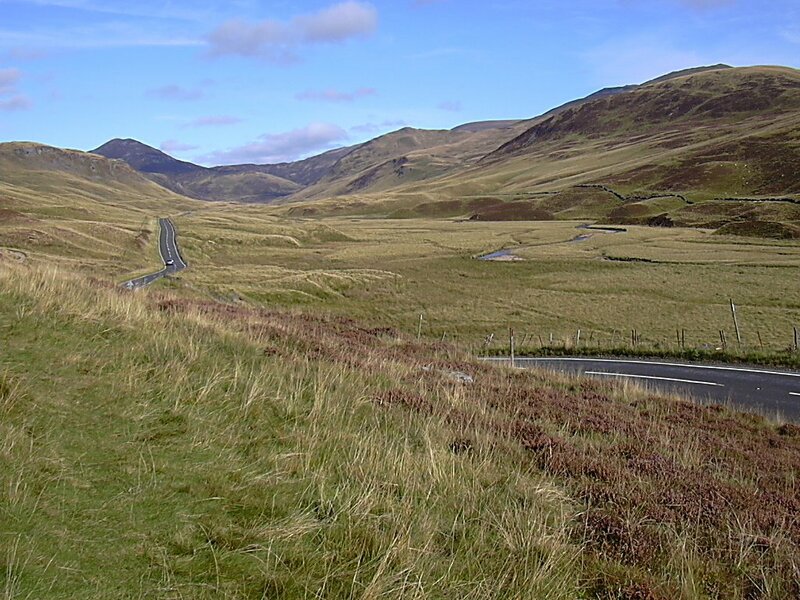 I decided not to go to Aberdeen so returned through Glenshee to pick up the Pitlochry road to get back to the hotel. 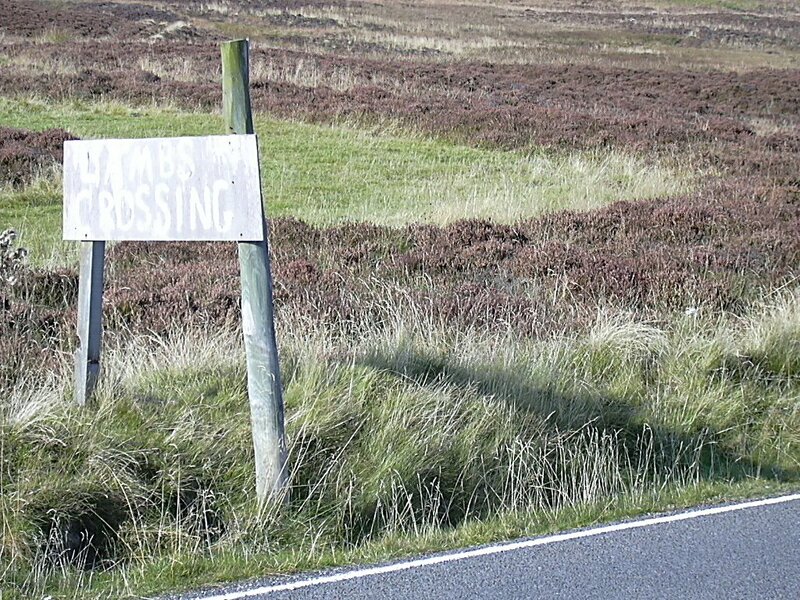 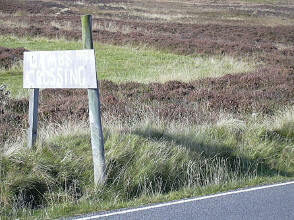 Note the sign "Lambs Crossing"
Lovely spot for a house!